Look after your loved ones when you’re gone. 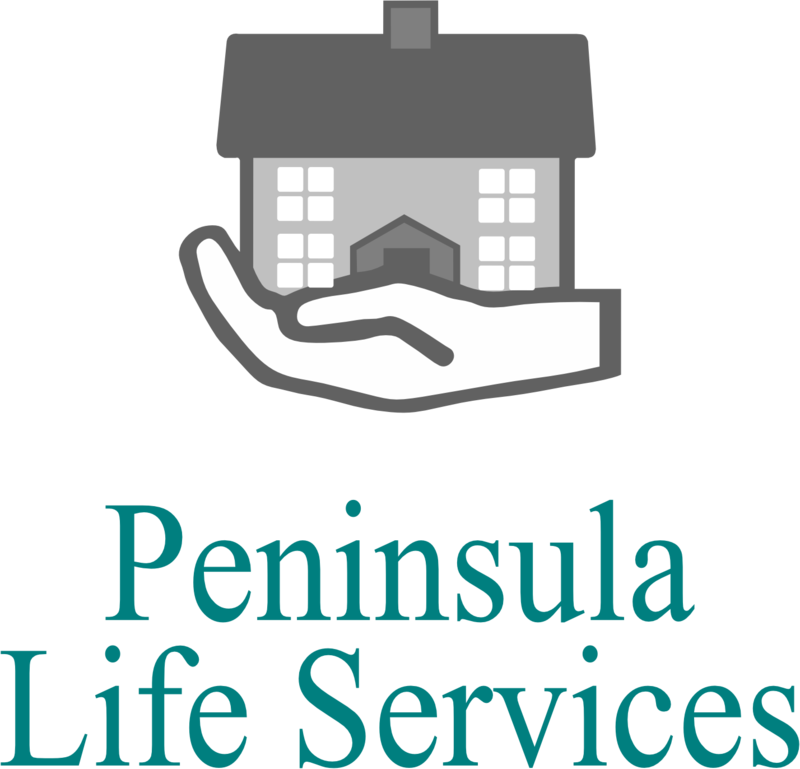 Here at Peninsula Life Services, we understand that the idea of creating a will can seem daunting. However, a will is the only way to ensure that property and possessions go where you want them to once when you’re no longer here. Without a will, there is a risk that under the law of Intestacy your estate may pass to people that you had no intention of benefitting. We can help you create a will to ensure that doesn’t happen. We’ll ensure that your wishes are met so that they will be upheld when you’re gone. We can also help you ensure that your assets are inheritance tax efficient, maximising your bequests. Not just about the money. 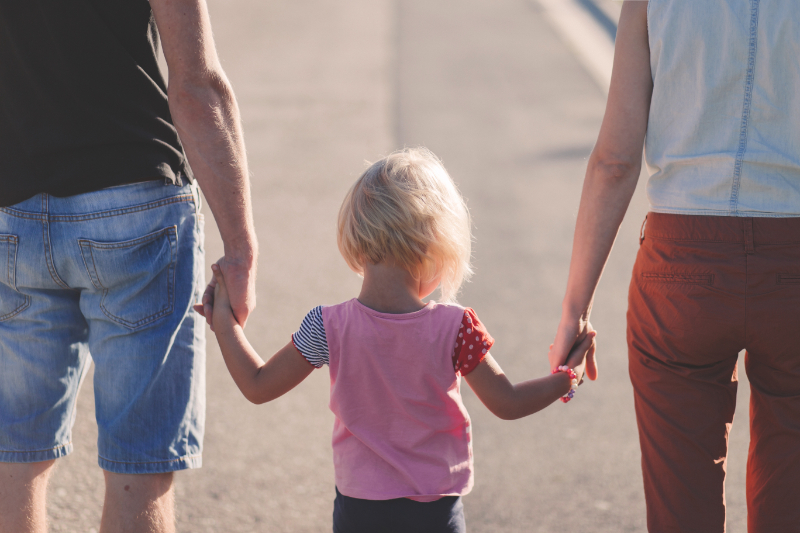 While a will ensures that your money and possessions will be given to your chosen individuals, a will is especially important for people who have dependants or children. Specifying who you want to have custody of your children is a priority and we will make sure that everything happens the way you want. Wills pricing includes additional ‘plain English’ version of the will at draft stage. We’ll ensure that your wishes are respected. Call us today on 0151 201 2392. The Financial Conduct Authority does not regulate will writing or tax advice.